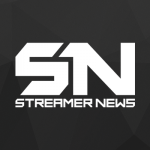 The Discord Partner program has grown tremendously over the past year. 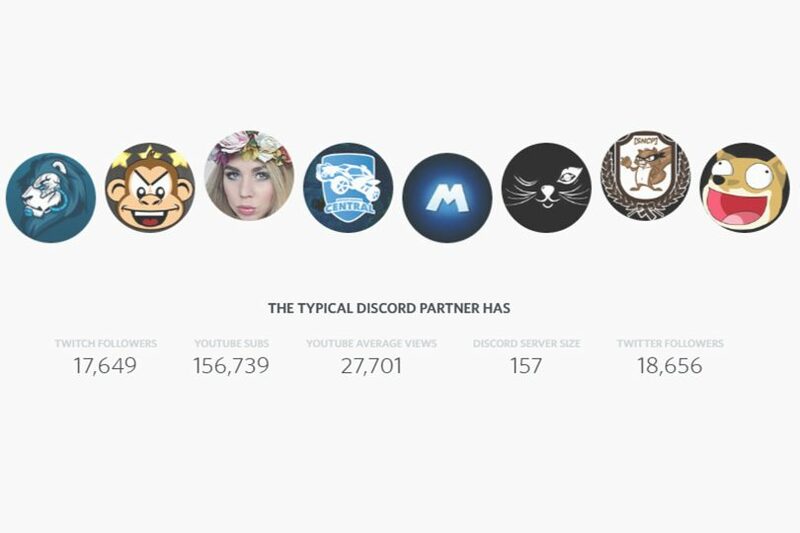 They recently updated their partner landing page with new featured Discord community members. Along with the new landing page they also highlighted interesting statistics about their partners and communities.